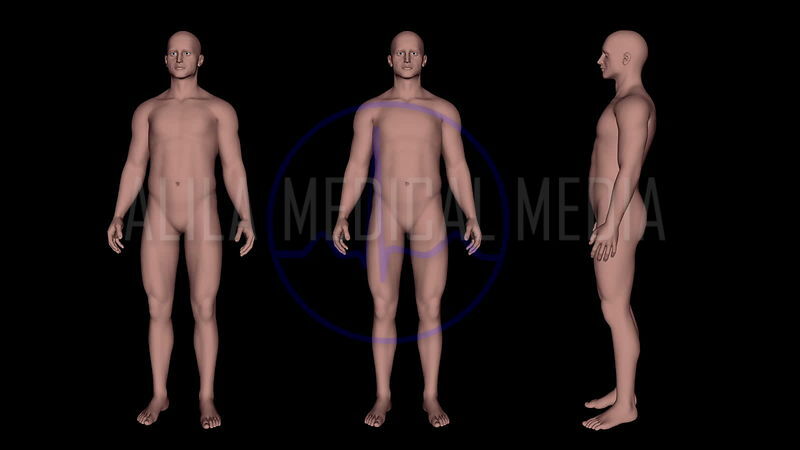 Anatomical position, anatomical planes and terms of movement, slimming animations. 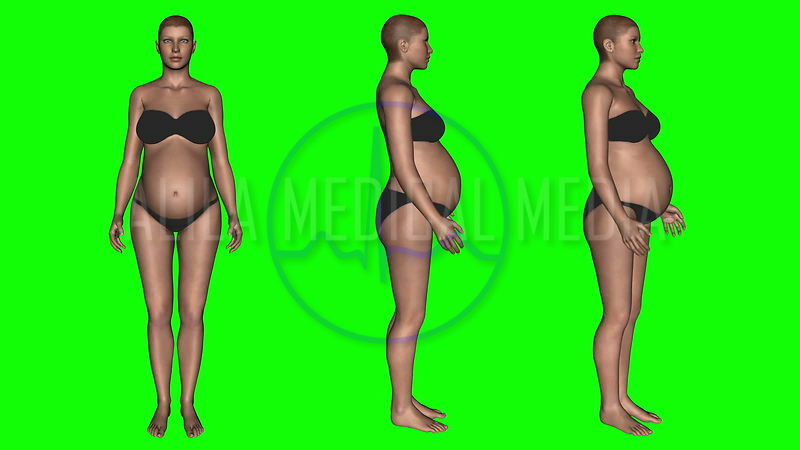 Becoming pregnant, animation on green screen. 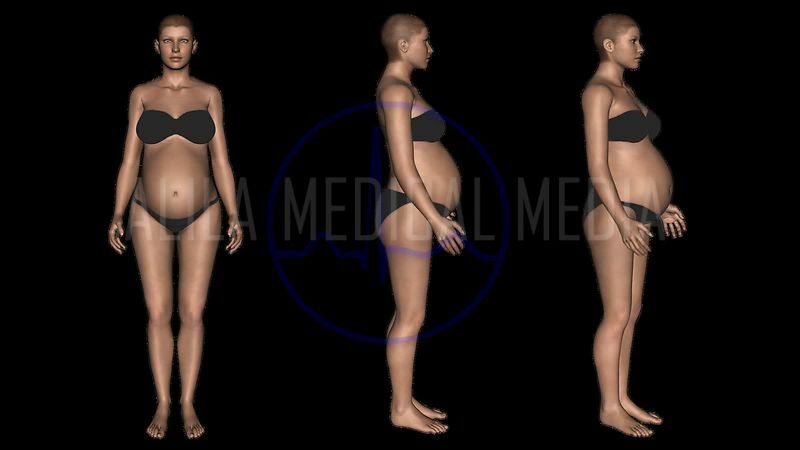 With ALPHA. 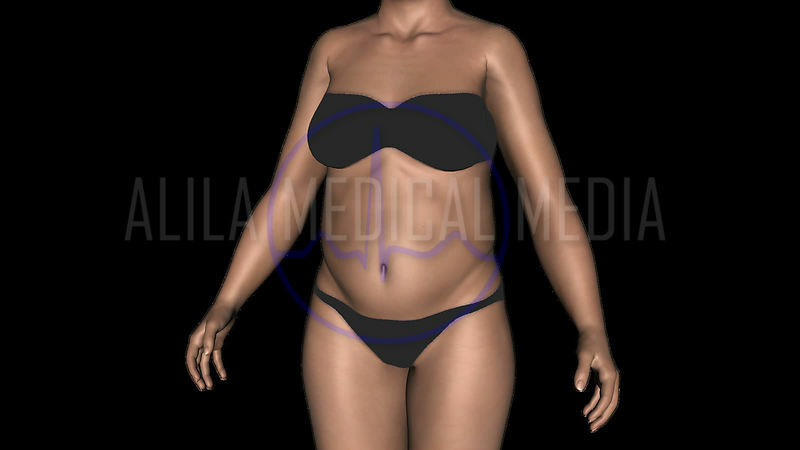 Slimming animation with 3D model, long version. 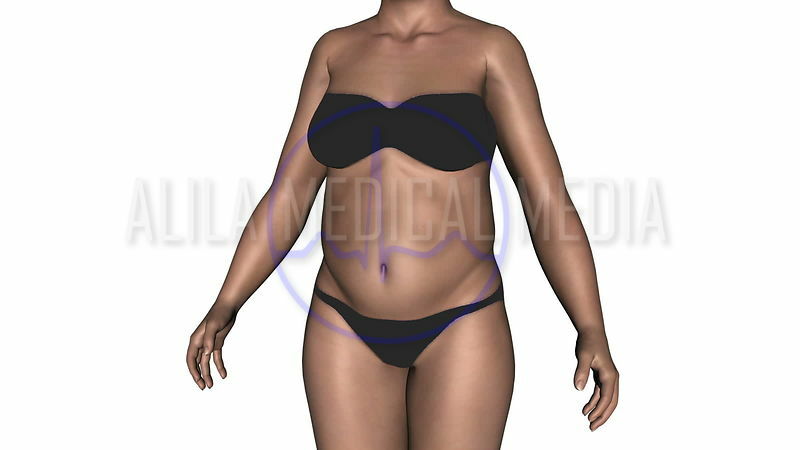 Slimming animation with 3D model on green screen, long version.